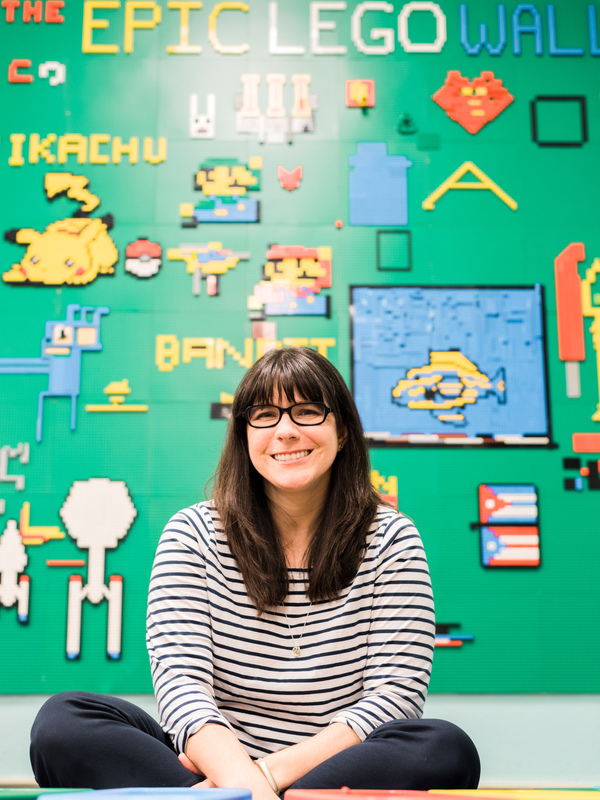 In my recent post on AASL Knowledge Quest, I decided to revisit and revamp a popular article that I wrote for the ISTE Librarians Network Scanner about starting a makerspace on a budget. Since writing that article in November 2014, I’ve talked to many more educators and continued to work on adding to and improving our makerspace. I felt like it was a good time to take a look at the issue again, as I’m still hearing people saying that they can’t start a makerspace because they don’t have a budget for one. Seriously, I’m hearing this everyday. I know that for many of us, our budgets are non-existent, and our teacher salaries leave us broke. 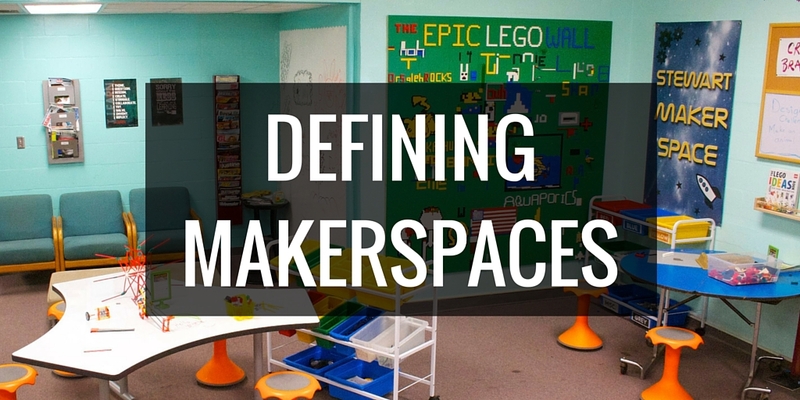 But even if your budget is zero dollars, you can absolutely still start a makerspace. Check out the sneak peek below, then click over to Knowledge Quest to read the whole article. What many people don’t realize is that the idea that you need a lot of money to start a Makerspace is a myth. All you need is to have vision, ingenuity, and resourcefulness. A lack of funds is no excuse for keeping your students from experiencing the empowerment that comes with bringing the Maker Education Movement into your program. It may take more effort and elbow grease, but you can start a makerspace even with a zero balance in your budget. Go check out the article over on Knowledge Quest, and learn some valuable strategies for starting (and growing) your makerspace no matter where your budget is at.